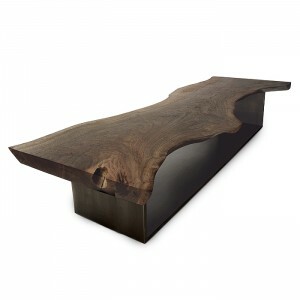 Our Modern Eco Slab Furniture pieces are beautifully raw and unique. 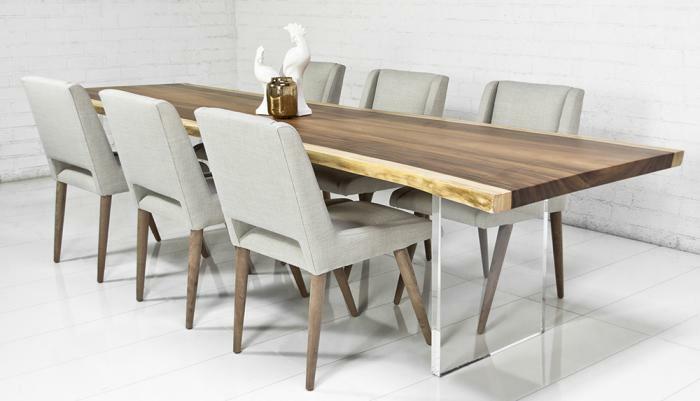 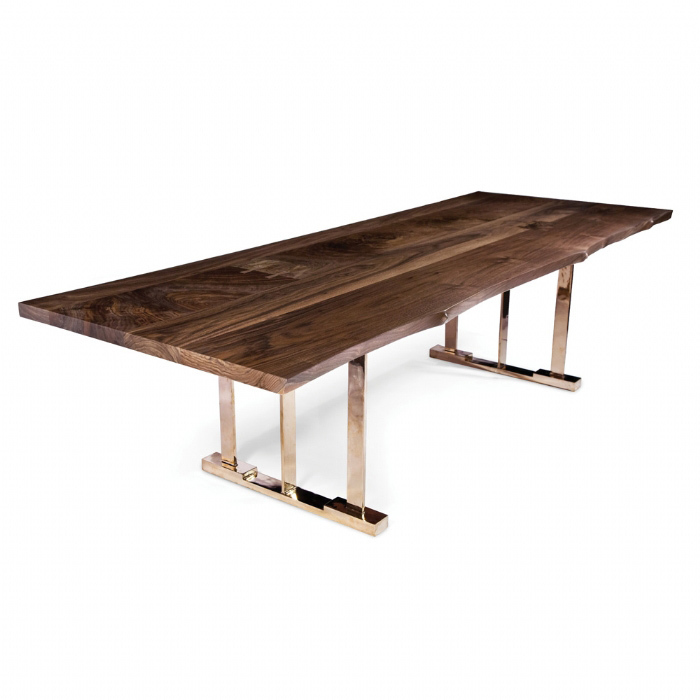 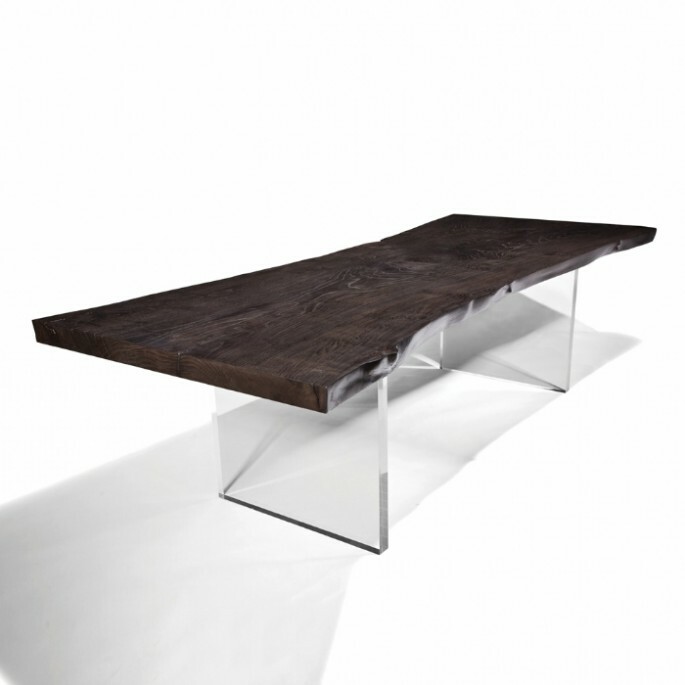 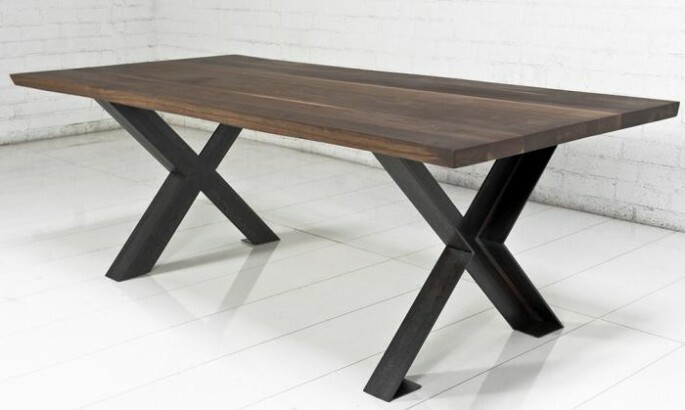 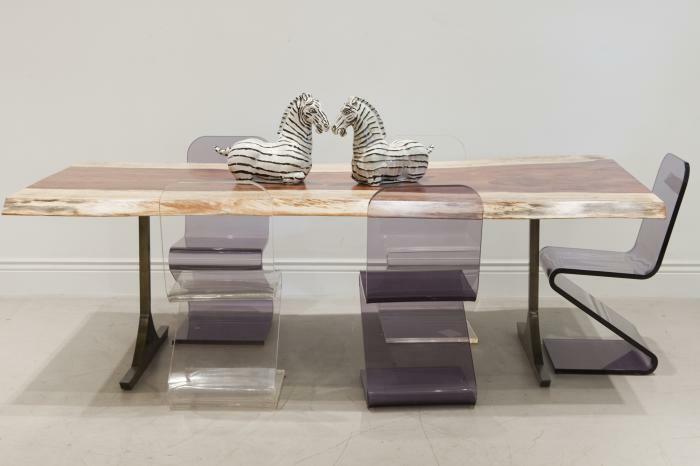 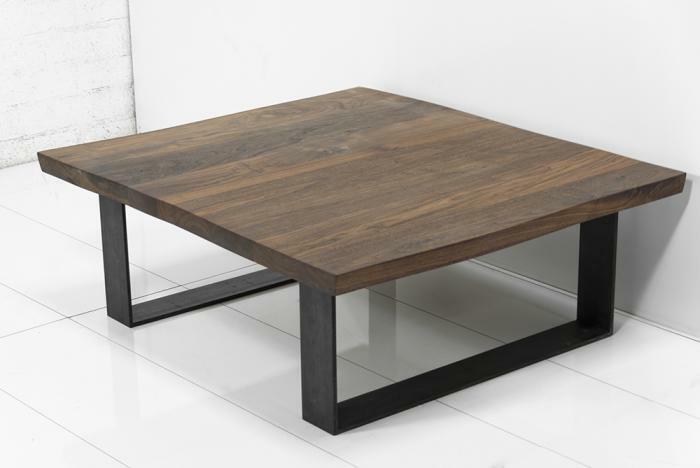 From Eco Slab Dining Tables to Eco Slab desks, our organic modern furniture will add a breath of fresh air to any room. 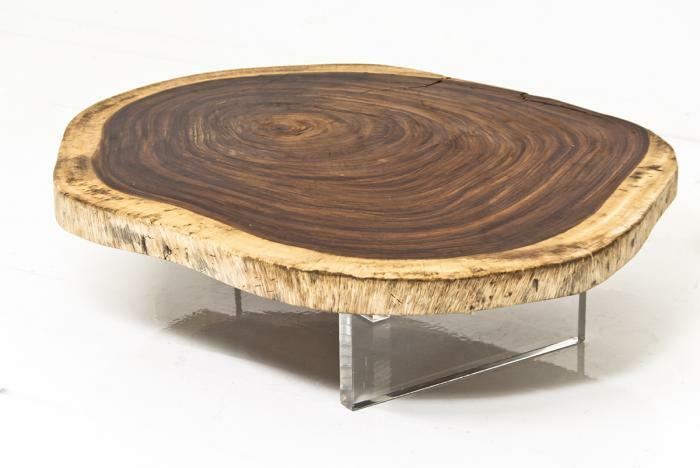 Each piece is harvested from sustainable Acacia Forests and they are an eco-friendly choice that will compliment just about every indoor space, giving you the feel of outdoor living. The earthy quality of these natural slabs, bring you an organic modern style with an excellent combo of raw industrial and eco modern materials. 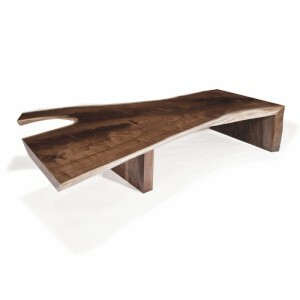 Each piece is unique in grain and free edge detail. 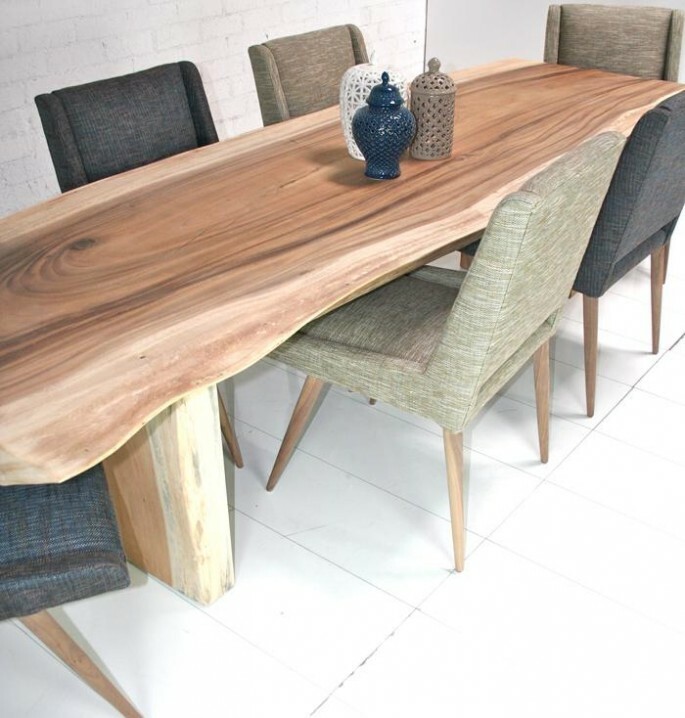 Custom sizes are available but are approximate, free edge width often varies by several inches in places and we can provide a natural waxed finish or a lovely stain to suit your organic taste. 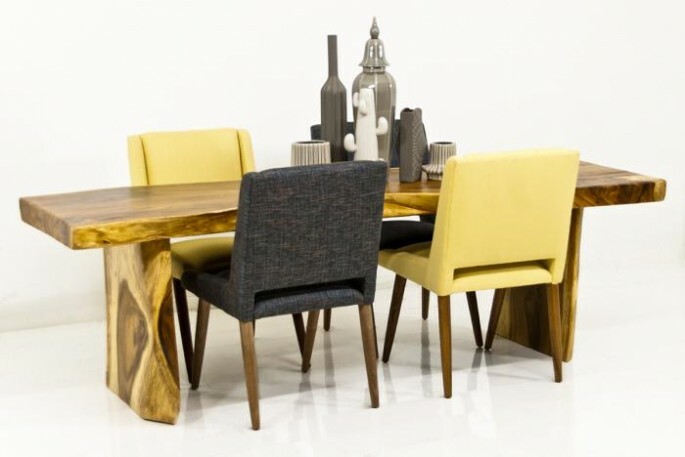 At ModShop we believe the heart of a home is where your family and friends gather for quality time together. Our Eco Slab dining tables make the perfect centerpiece for great conversation, good food, and lots of laughter with your loved ones. 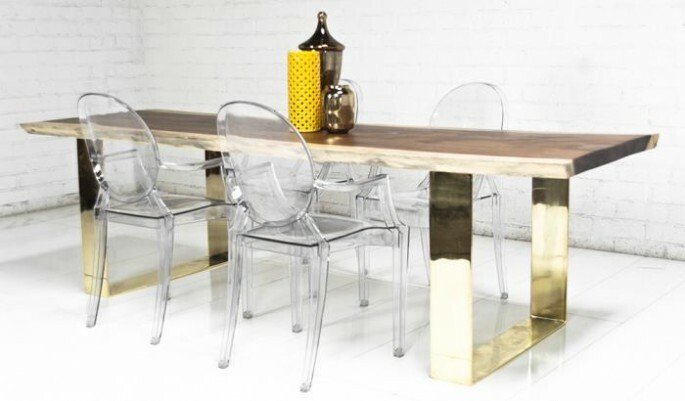 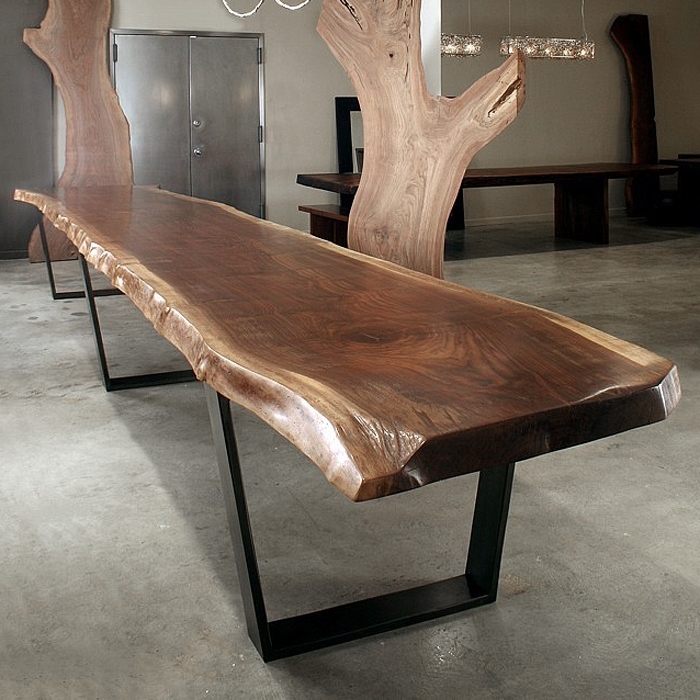 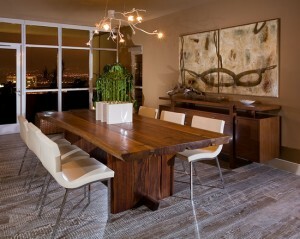 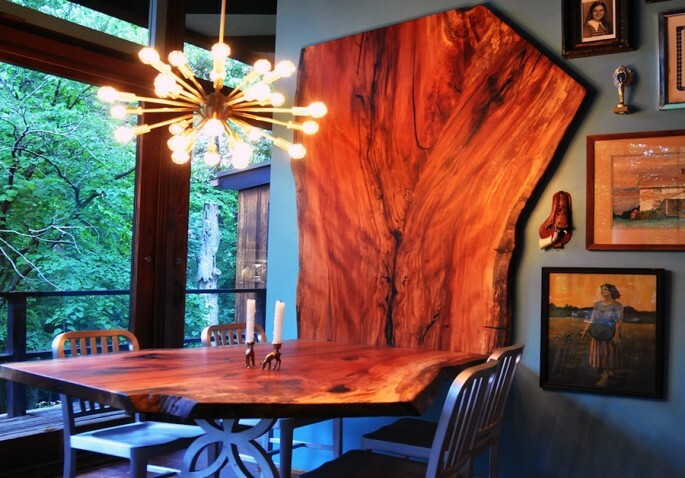 Not only is it a bold statement piece for your dining area, its a focal point with organic style and natural curves.